KAK – LEMONAIDE KID – IS YOUR CLAM IN A JAM? As mentioned last Sunday, today we dig in the Is Your Clam In A Jam? record crate to bring you the songs that have shaped the music you hear on the blog. Today we’ve got one of the most evocative unknown songs of the late ’60s: Kak’s Lemonaide Kid. Kak were formed by the remnants of the Oxford Circle, a garage beat band from San Francisco which had a minor hit with stomper “Foolish Woman”.Frontman Gary Lee Yoder would then go onto heavier stuff with Blue Cheer, but here we find a band ethereally floating around like a falling leaf in the summer of love’s comedown. Kak were signed to a major label before having even recorded anything and were given a mansion to live and write in in San Franscisco. 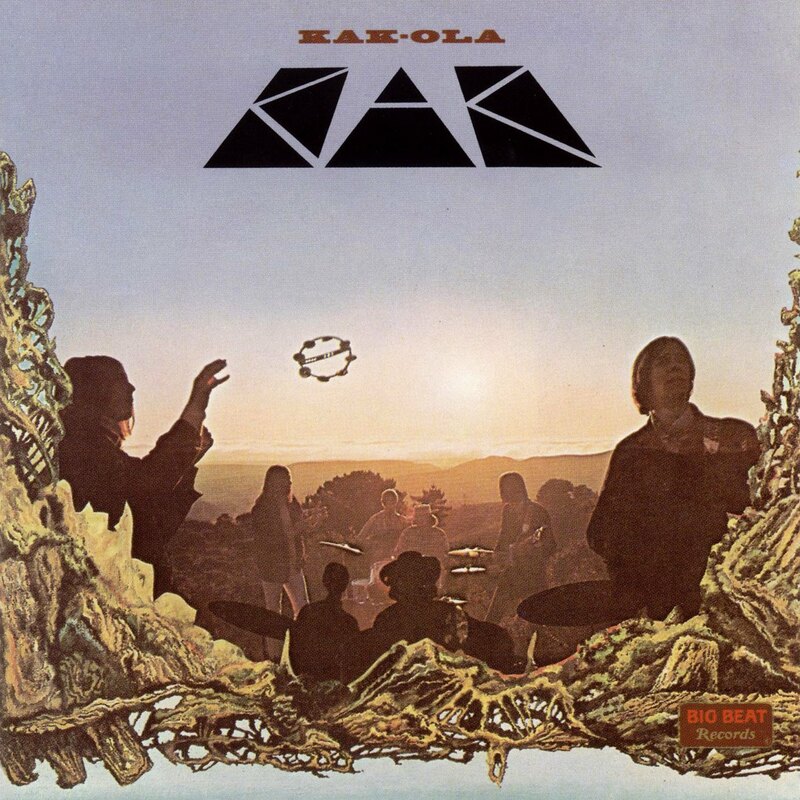 They recorded one album worth of material, Kak-Ola, in 1969, which at the time didn’t have the success they were hoping for — it has since gained a cult like status — and unfortunately, the band disbanded shortly afterwards. This song’s light, sativan riff flies like a colored butterfly above leaves of droning tablas and flowers of sitars. You’ve reached the astral plane but you’ve got cotton mouth, the only cure is Lemonaide, kid.